All future Labour peers will only be given places in the House of Lords on the condition they vote to abolish it. The new rule was revealed by leader Jeremy Corbyn's spokesman on Wednesday. 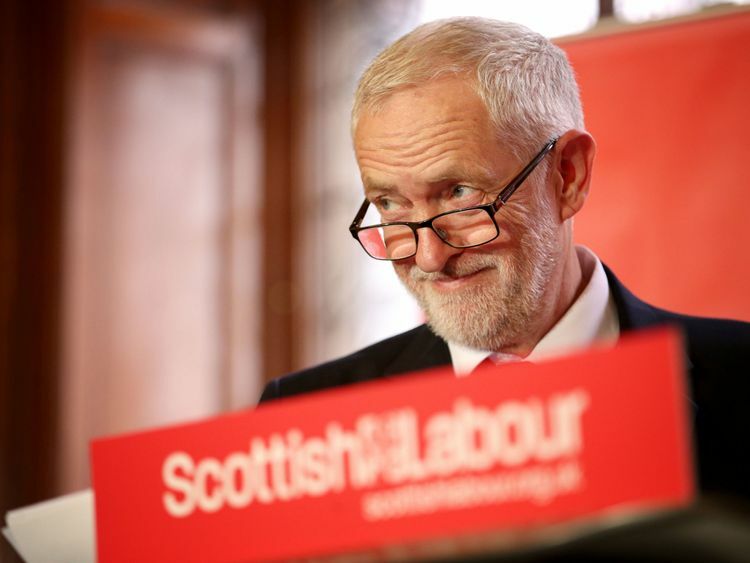 In comments that went further than Labour's policy at the last general election, he said parliament's upper chamber was an "undemocratic anachronism in the 21st century".He also confirmed Labour would abolish the House of Lords if it formed the next government. "We want to see the abolition of the House of Lords and its replacement with an elected second chamber," the spokesman said after Prime Minister's Questions. "It is a basic democratic reform. It is absurd that we have this undemocratic anachronism in the 21st century. "Anyone who is appointed to the Lords is required to support that policy. "Members will have to back a vote to sack themselves whenever one is called in the future. Labour nominated three peers as part of a wave of new appointments by Theresa May last Friday. Among those to take seats on parliament's red benches are Iain McNicol, Labour's former general secretary, and activist Martha Osamor.Asked why Mr Corbyn bothered to appoint any peers at all if he eventually wanted to scrap them, his spokesman said: "While it exists it is important we have the strongest Labour voice there to ensure the government is held to account. "Those people bought into the House of Lords should support those changes that we support as a party. 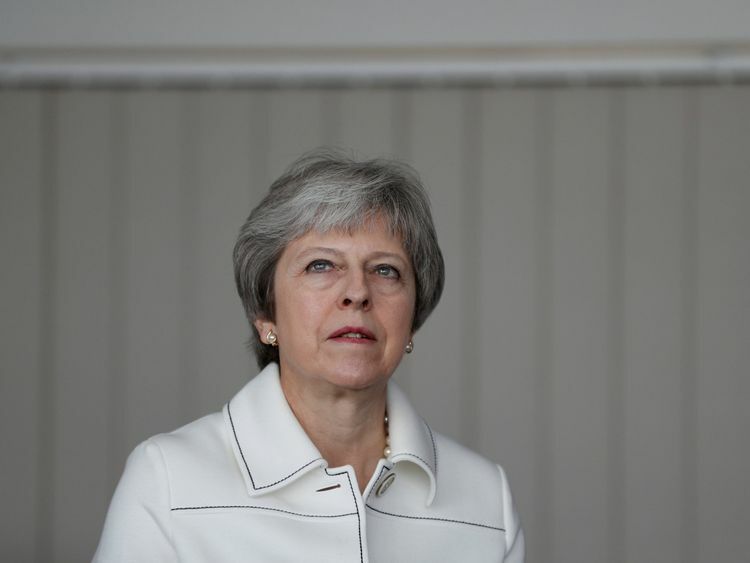 "During PMQs, Mrs May was asked by the SNP's Pete Wishart when "will enough be enough" for appointments to the House of Lords.The prime minister pointed out the size of the upper chamber has fallen since she entered 10 Downing Street in July 2016. Mrs May last week nominated nine Tories and one DUP member as part of the latest swell of peers.It comes after 15 recent defeats in the Lords over the Brexit withdrawal bill.